Real Housewives are the miracle women that make society better and we will be celebrating the hard work done to show appreciation with a fantastic coverall bingo fun in a Real Housewives Coverall Tourney. 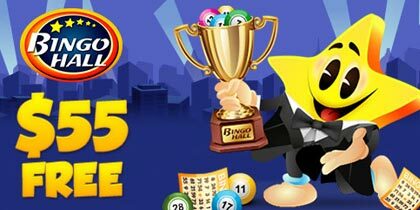 This bingo promotion will play in the Autumn Bingo Room on Wednesday November 4th playing from 8:00PM EST till 12:00AM EST bringing players four (4) filled with exciting coverall games and fantastic cash prizes to be won every game. 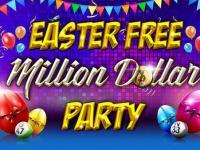 $7,500 Coverall minimum $75 playing at $0.75 per card. 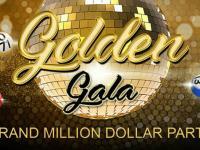 $10,000 Coverall minimum $100 playing at $1.00 per card. $15,000 Coverall minimum $150 playing at $1.50 per card. 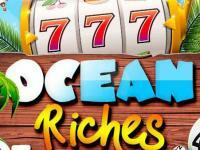 The above will play in rotation along with Housewife Special mid hour games that offer a fabulous cash prize. The higher the number of players that will play in mid-hour games, the higher the cash pot for only $0.50 a card. 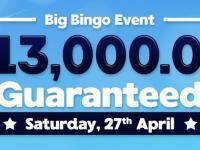 In addition to the above there is also a Buy 6 Get 3 Free offer on all bingo cards for Real Housewives Coverall Tourney giving players even more changes to win every time they play at our bingo site. 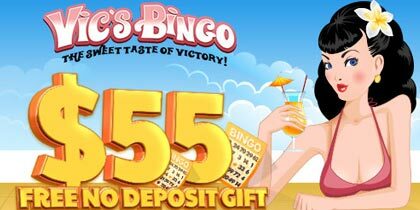 November brings an Autumnal feel and we’ve got the perfect blend of Bingo fun to keep players warm all month long. Bertha’s bingo tourney plays throughout November and with $3,000 in prizes to be won, players can climb the leaderboard and walk away with $1,000 cash as the tourney winner. Our Real Housewives Coverall Tourney says thank you to all those hard working housewives. 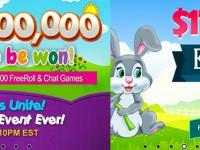 With coverall games and prizes of up to $15,000 to be won, it’s the perfect way to relax after a hard day. Remember, remember the 5th of November as we light the skies and give everyone the same chance of winning fantastic cash prizes playing our Guy Fawkes Fair N Square bingo games. These special bingo patterns will play once an hour, every hour. Every time a player wins on her special pattern they will be awarded with a 1 tourney point. The more points a player has the bigger is the prize. A prize for the top 20 players; each card for this tourney costs only $0.50 a card. All of the above promotions are for new and existing players. Cards can be pre-ordered from a pc, laptop, tablet and even from a mobile phone to ensure players never miss out on becoming the next winner.